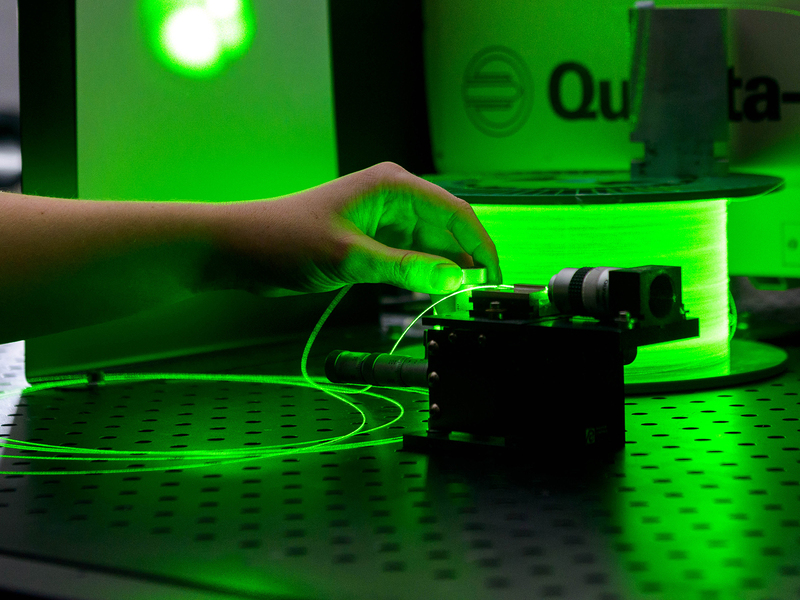 Cranfield campus is situated in the perfect location – between the buzzing town of Bedford and the modern town of Milton Keynes. There are plenty of fun and interesting things to do on your weekend or any free time you have! From bowling to museums, I’m going to take you through the best places to visit in the local area. Bedford is a town filled with exciting opportunities and activities and attracts many students from nearby colleges and universities. The absolute heart of Bedford is the beautiful quaint river which has many nearby restaurants. If you are looking for a place to eat why not try Riverside. 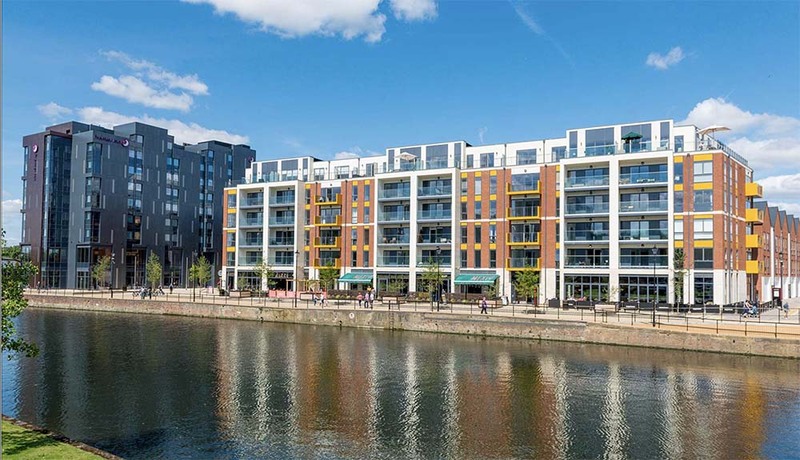 Riverside is the most modern part of Bedford and has many bars and restaurants including Zizzi, Wagamama, Albero lounge, Toast and Miller & Carter. Not only are there restaurants, there is a brand new Vue cinema showing 3D and 4D films on a regular basis. It’s the perfect day to spend with a group of friends. Not only are there plenty food & drink options in Bedford, there is also an array of shops to visit if you feel like treating yourself! Shops include Primark, Topshop, Topman, JD sports, River Island and many more! If you feel like doing something more active why not visit one of the two swimming pools in Bedford. Choose from the fun-filled Oasis pool which features waterslides and an outdoor pool. However, if you want a leisurely experience Robinson pool is the place for you. Milton Keynes is a modern, fashion-forward town. The best place to go in Milton Keynes is Centre:MK. The ideal place to shop till you drop! Stores include Debenhams, H&M, Zara, Micheal Kors, Tesla, Footasylum, Superdry and hundreds more to choose from! There are (of course!) food places to eat at too including Nando’s, five guys, Yo! Sushi, Bella Italia and Carluccios. If you are feeling adventurous then visit the Xscape which features a huge snow dome perfect for anyone who wants to learn to ski…or if you just want to have some fun in the snow – even in the summer! (Find out more at https://www.snozoneuk.com/) Or if your feeling adventurous but don’t like the cold then why not try the ultimate indoor skydiving experience! 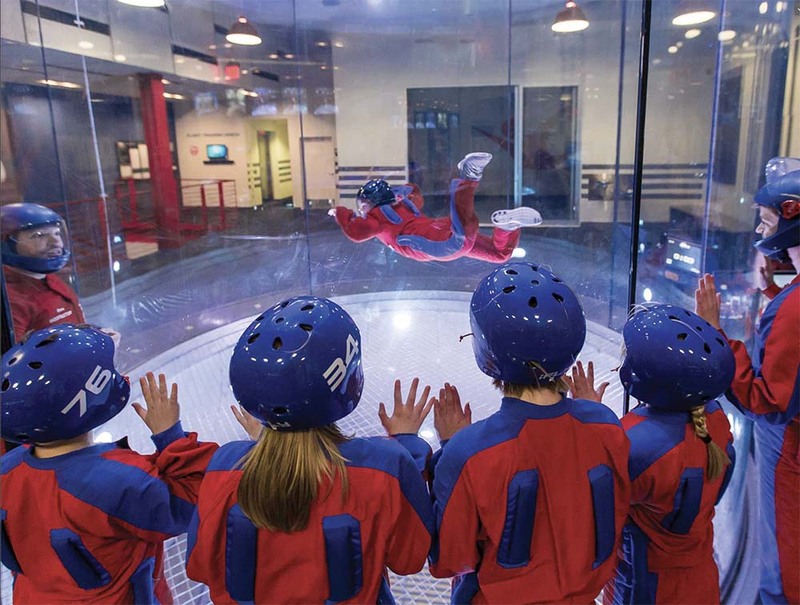 Spend a full session in the wind tunnel with an instructor and feel the thrill of flying through the air without having to jump out of a plane! (https://www.iflyworld.co.uk/). 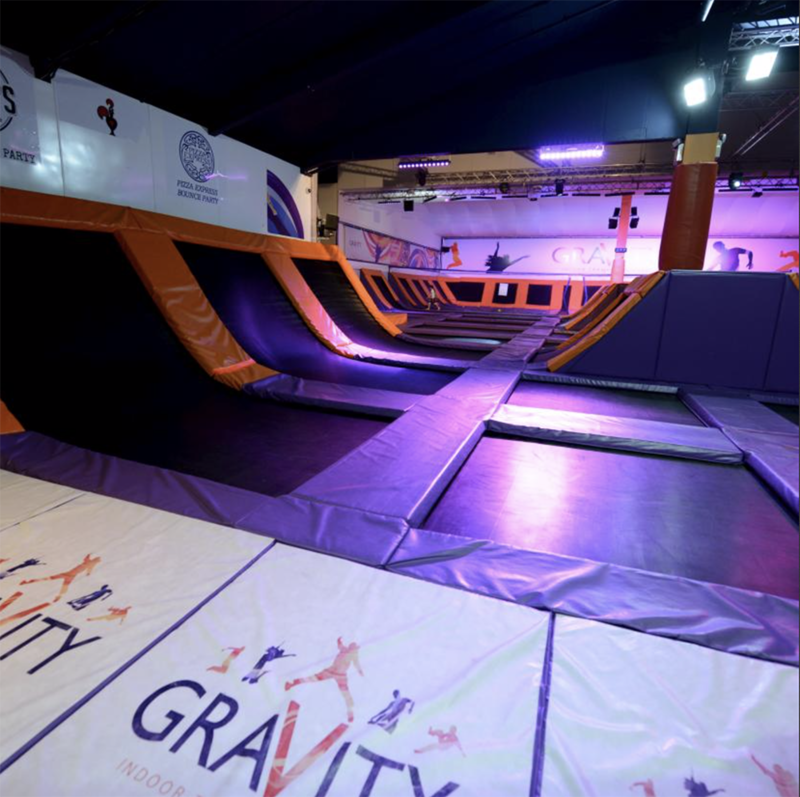 If you thought that was enough they now have a brand new trampoline park which features: foam pits, dodgeball and basketball courts, after dark and gravity glow sessions (https://www.gravity-uk.com/xscape-milton-keynes). If you’re still feeling adventurous but you don’t want the hustle and bustle of centre MK then why not try out some ice skating at planet ice! Located on the outskirts of Centre:MK a huge space for you and your friends to show off your moves on the ice! (https://planet-ice.co.uk/). All activities mentioned require booking in advance from their website or give them a call. If you are more into the performing arts side of things then why not visit Milton Keynes theatre to sit back, relax and watch 5-star shows featuring: The Bodyguard, Thriller live, Robin Hood and Les Miserables! You can book your tickets online or give them a call! (https://www.atgtickets.com/venues/milton-keynes-theatre/). An exciting night out in Milton Keynes to why not end with a delicious meal at one of the restaurants on 12th street; Frankie & Benny’s, TGI Fridays, ASK Italian and Buffet village. So now you know the best places to visit in your nearby area…why not start planning days out with your fellow students!! All ticket prices for students are £5 that’s 50% of the normal entry price! !